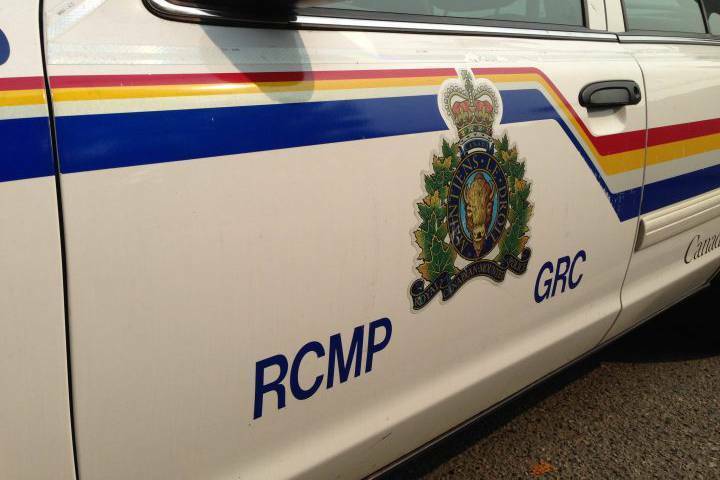 Red Deer, Alta – Red Deer RCMP are investigating a shooting that sent a man to hospital with a gunshot wound Sunday evening. RCMP were called to a gas station at 4023 50 Street at 7:50 pm on January 27 after the injured man entered the business requesting assistance. The victim was treated by Red Deer Emergency Services and transported to hospital, where he remains with serious injuries. Red Deer RCMP are actively investigating this incident and do not believe it was random. Red Deer RCMP are asking for the public’s assistance for any information in relation to this incident (or identifying those responsible). 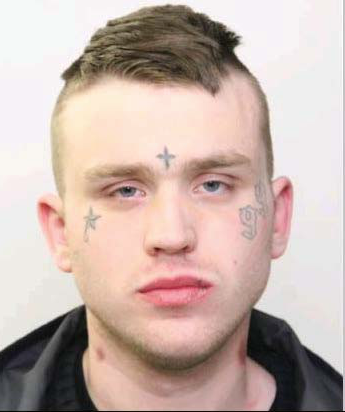 Please contact Red Deer RCMP at 403-343-5575. If you wish to remain anonymous, you can contact Crime Stoppers at 1-800-222-8477 (TIPS), online at www.P3Tips.com or by using the “P3 Tips” app available through the Apple App or Google Play Store.